The Blue Horse. English version of Le Cheval Bleu. 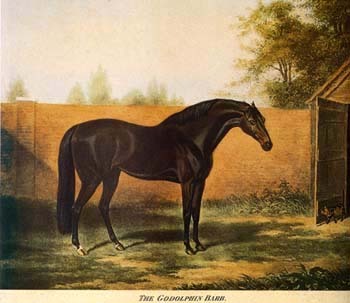 The french great horses. Blood-horse Internet Magazine. Thoroughbred, arabian, sport, standardbred horses for sale and sires. 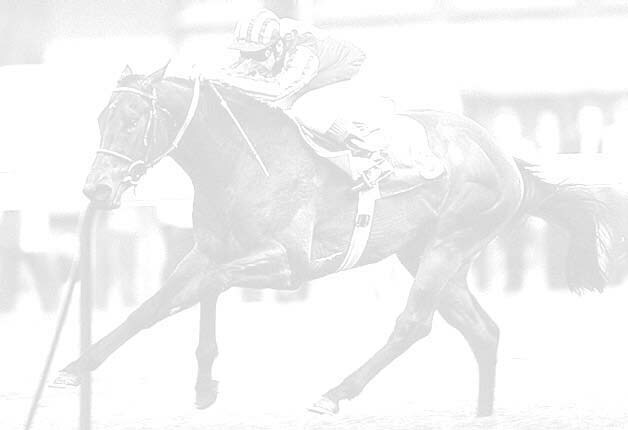 Top french horse breeders. 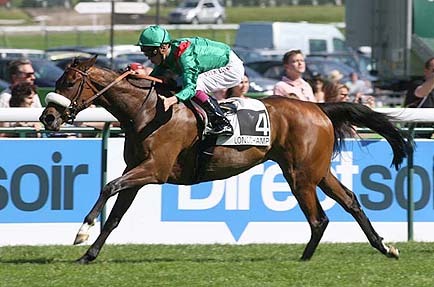 Zarkava, on her way to Prix de l'Arc de Triomphe 2008. You may view a selection of APRH pictures, and order your favourites! Let the horses be stars !